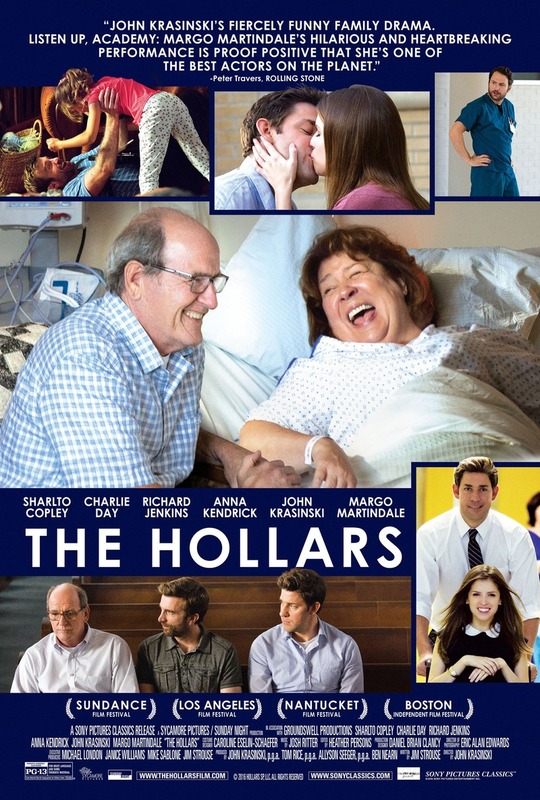 The Hollars DVD and Blu-ray release date was set for December 6, 2016 and available on Digital HD from Amazon Video and iTunes on December 6, 2016. Struggling graphic novel writer John Hollar never intended to leave his big city life in New York to return to the small town where he grew up. Then, his mother receives a brain tumor diagnosis. Once John returns to his childhood home leaving behind his life and girlfriend, Rebecca, his dysfunctional family, ex-girlfriend and old high school rival help him quickly remember exactly why he left in the first place. As John struggles to deal with all of these things and his mother's mortality, he finds himself also new surprises, including the prospect of having a child with his girlfriend.